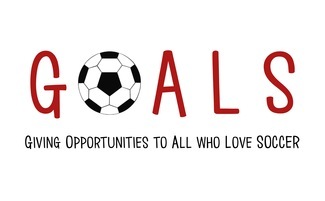 We hope you had an amazing summer and are ready to play soccer with us at GOALS! Make sure to include the athlete's first and last name when you register. If you are a new participant, please also include the athlete's t-shirt size in the comment section. Sereno Park (where are all events are held unless otherwise specified) is located at 5702 E Sweetwater Ave, Scottsdale, AZ 85254. If you have any questions, email Riley at [email protected], Claire at [email protected], or Josh at [email protected] Thanks!